The Gospel on Five Fingers - The Story of Blessed Mother Teresa of Calcutta. This remarkable story teaches Mother Teresa’s summary of the Gospel in a way a child (and adult) will never forget. Jesus, I trust in You! - The Story of St. Faustina Kowalska. 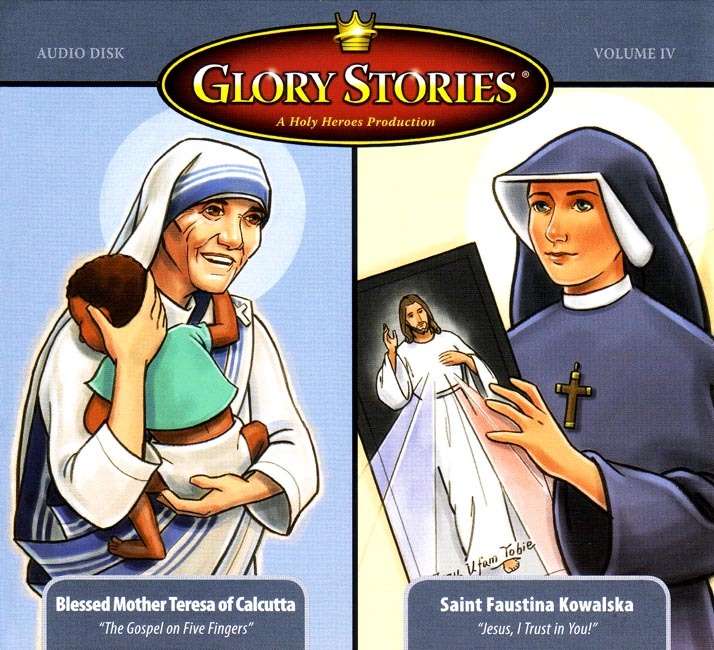 This story teaches children about Confession through the missionary of the Divine Mercy.